In Star Trek, Gene Roddenberry’s idealistic vision of the future, the United Federation of Planets is born. Money is forgotten, technology is advanced, and the human race lives in near-harmony with their alien neighbors, too busy exploring the wonder of far-flung reaches of the galaxy with Starfleet to engage in discrimination or warfare. Except every TV show needs drama. So, as the franchise progressd Roddenberry’s perfect future became less and less idyllic. 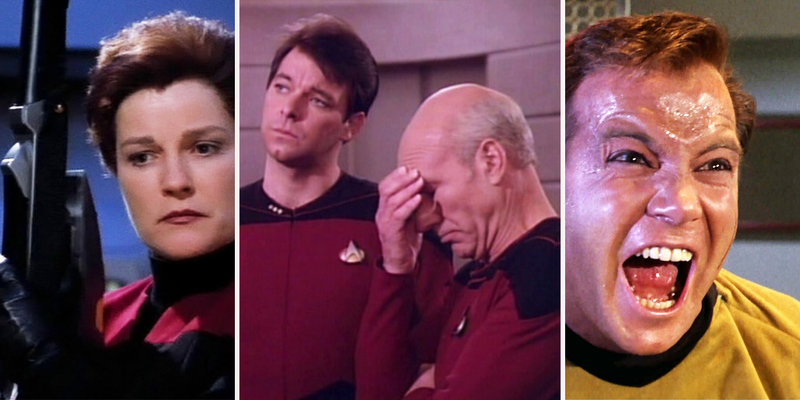 The post Star Trek: 16 Most Despicable Things Starfleet Has Done appeared first on Screen Rant. 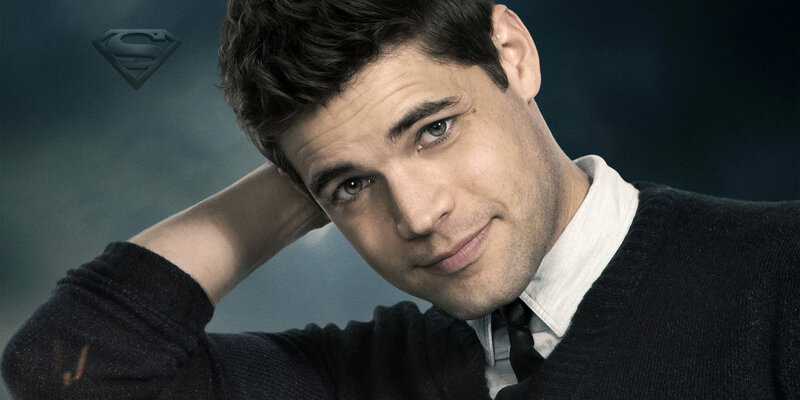 The post Supergirl’s Jeremy Jordan Would Love to Play A Superhero appeared first on Screen Rant. 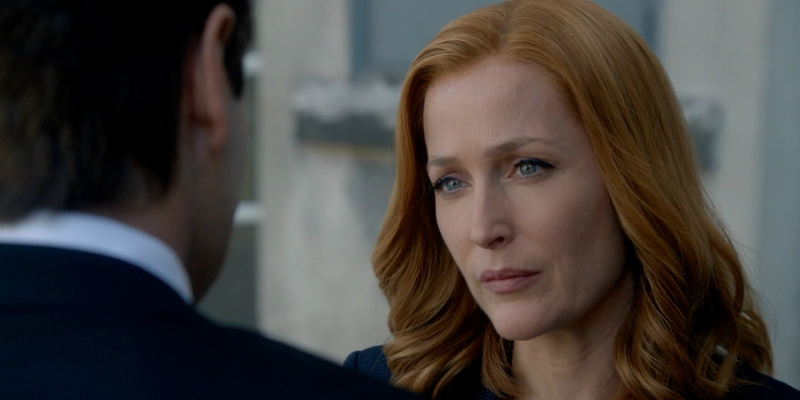 The post X-Files: Gillian Anderson Confirms Season 11 Will Be Her Last appeared first on Screen Rant. It’s not hyperbole to say that the Marvel Cinematic Universe has changed the way that movie franchises are developed. There is more to it than simply throwing a few recognizable characters together, as the creators of the DC Cinematic Universe and the Dark Universe learned the hard way. 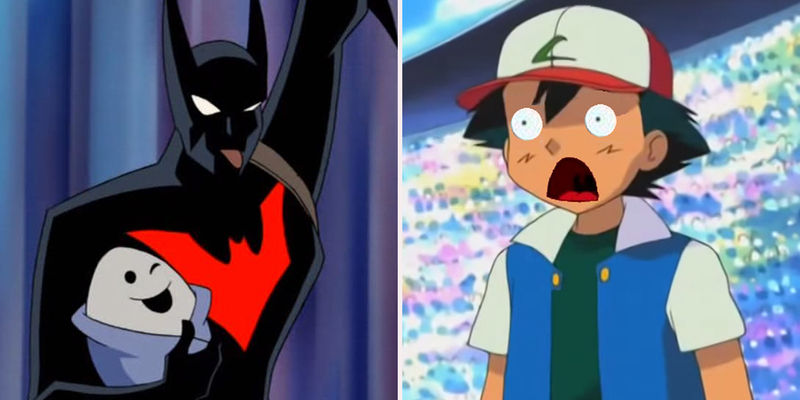 The post 15 TV Show Universes That Are Linked In Insane Ways appeared first on Screen Rant. Screen Rant’s editorial team has assembled to share their top 5 picks for TV shows in 2017 – both new and ongoing. 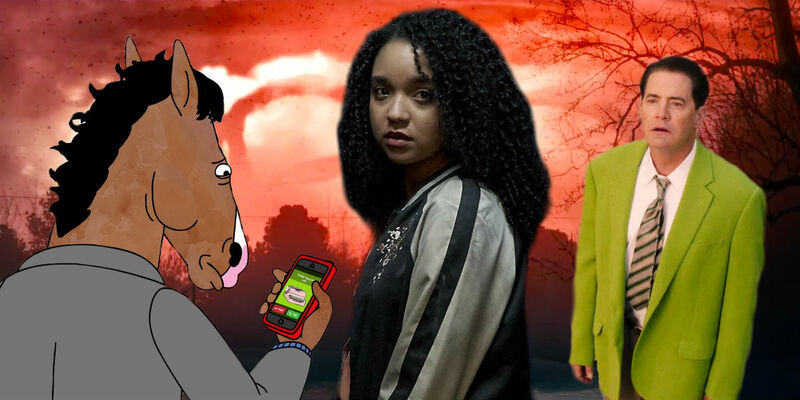 It was a great year for vegging out on the couch, with the return of Game of Thrones for an eventful seventh season in the summer, The Walking Dead bringing the braaains once more in season 8, and lesser-watched but more cerebral fare like Black Mirror, Mr. Robot and Channel Zero. We also got a brand new Star Trek show – Star Trek: Discovery, which has fans eagerly awaiting the second half of the season in 2018. The post Screen Rant’s Top 5 Favorite TV Shows of 2017 appeared first on Screen Rant.